How do we ethical use AI in product design? In this keynote, Caroline Sinders will outline design methodologies, suggestions, use cases, and real life examples for creating more transparent and equitable AI for product design. The future is going to be weird but it doesn't have to be broken, especially for design that touches the lives of everyday users. Caroline Sinders is a machine learning design researcher and artist. 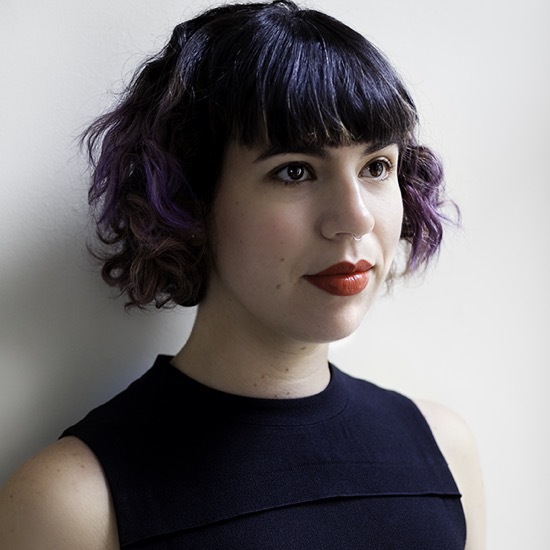 For the past few years, she has been focusing on the intersections of natural language processing, online harassment and politics in digital, conversational spaces. Caroline is the founder of Convocation Design + Research, a design and research agency focusing on the intersections of emerging technology, user research, designing for public good, and solving communication difficult problems. As a design researcher, she's worked with groups like Amnesty International, Intel, IBM Watson, the Wikimedia Foundation as well as others. Caroline has held fellowships with the Yerba Buena Centers of the Arts, Eyebeam, the Studio for Creative Inquiry and the International Center of Photography. Her work has been featured at MoMA PS1, the Houston Center for Contemporary Art, Slate, Quartz, the Channels Biennale, as well as others. Caroline holds a masters from New York University's Interactive Telecommunications Program. Don't miss your chance to see Caroline Sinders and many other inspiring speakers at AI 18.